Good cover for an ambush! Indeed it is, so you had better watch out! 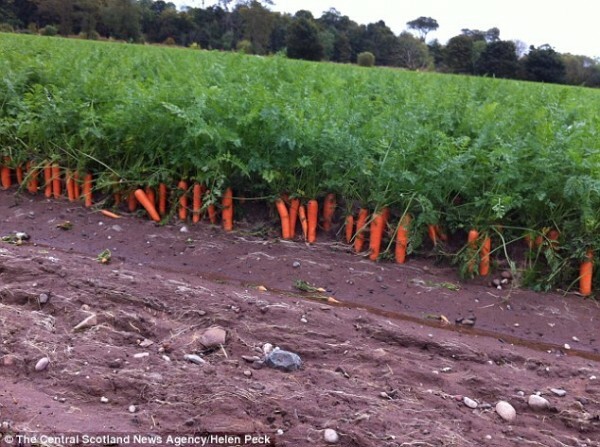 Mmmmmmmmmmmmm ..... carrots & tops !